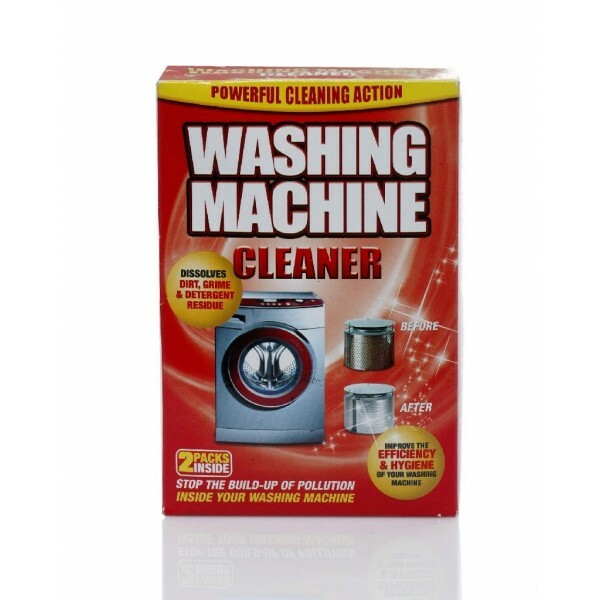 Washing Machine Cleaner, a specialty cleaner (following the package directions) will clean, freshen and maintain your washing machine whilst helping avoid expensive repair/maintenance charges. 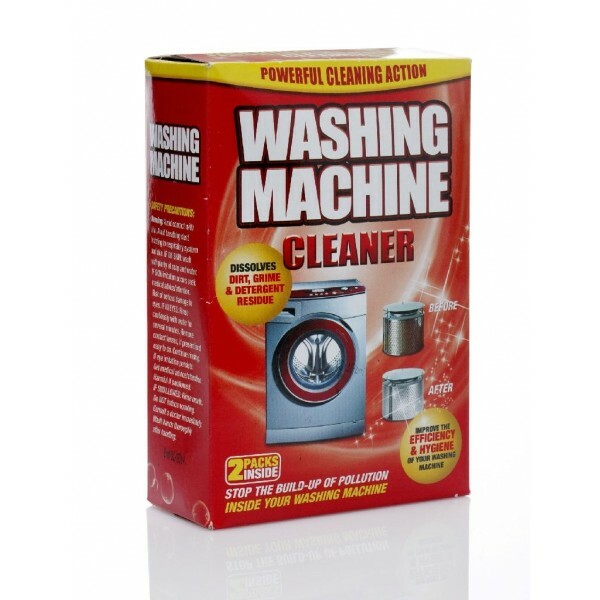 This will get rid of grime build-up and any odors that have invaded your clean machine. They will have your washing machine looking and smelling fresh in no time. Washing Machine Cleaner is the fastest and easiest way to clean a washing machine. Cleans - by eliminating detergent build up on your drum pipes and seals. Freshens - by removing the grime that builds up leaving residual odor and leaves your machine smelling fresh and clean. Maintains - by removing lime scale/mold/contamination/mildew build up from your element, helping to improve the efficiency of your machine. 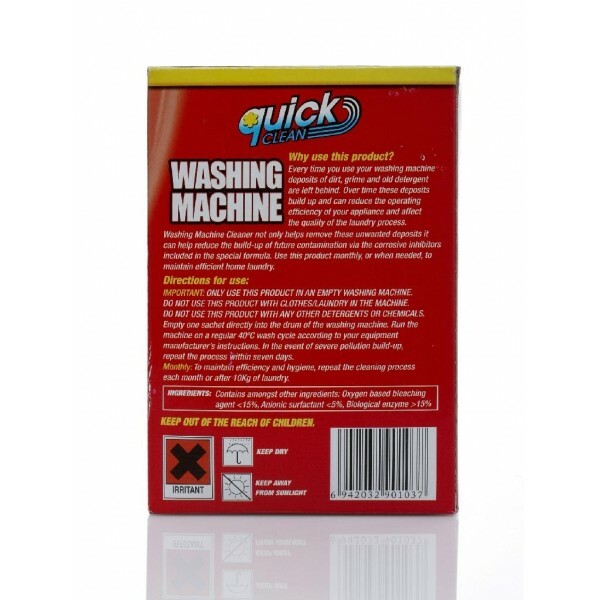 Washing machine cleaner quickly and easily cleans the washer tank! Never neglect the dirt and bacteria hidden in the washer tank! Cleans, cares for and protects the washing machine, inside and out. Eliminates smells, lime, dirt, deposits and detergent residue even from hard to reach areas like lead and heater elements. For cleaning the washing machine including the dispenser compartment once. Suitable for fully-automatic impeller washers, fully-automatic spinning washers etc. Remove clothing or other items from washer before use. Pour one bag of the cleaning powder into the drum of the washer. Run the machine for a full washing cycle with water. Use two bags the first time or when the odor is present. Use one bag per month for regular cleaning. DO NOT SWALLOW, if swallowed contact doctor immediately. May irriate eyes or skin. In case of eye contact, rinse with plenty of water and seek medical advice. Store in dry places and away from sunlight.